hysical therapy is a viable treatment option for all individuals that may have a muscle, ligament or tendon strain. This could be caused by a work-related injury, accident, exercise, chronic pain condition or just recovering from surgery. Through a hands-on approach, physical therapy increases flexibility, muscle strength, and range of motion. 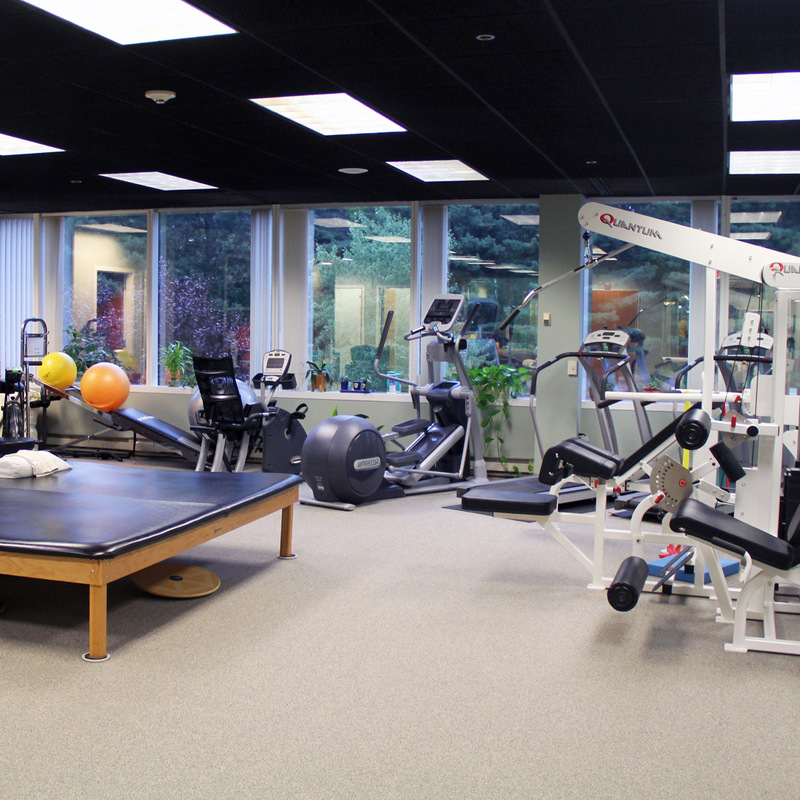 The goal is to optimize the joint and muscle function so patients can resume a healthy and active lifestyle. Physical therapists use techniques including ultrasound, electrical stimulation, hands-on joint and soft-tissue manipulation, ice and heat sessions, as well as and other methods have proven to ease joint, ligaments, tendon and muscle pain. A combination of methods can be taught to the patients so patients can use them at home for further relief. At the initial visit, physical therapists review each patient’s medical history, perform a physical exam and then create a comprehensive treatment plan. During each session, physical therapists continuously assess the progress of the patient and alter the treatment course as needed. Patients learn how to manage their spine condition as well as precautionary measures to prevent further injury. Skilled in musculoskeletal function, physical therapists can diagnose mechanical motion abnormalities before they cause pain or lead to a new “problem”. The total number of sessions is a case-by-case basis typically ranging from six weeks to six months. After a patient has been diagnosed, specialized physical therapists complete the appropriate physical therapy treatment while monitoring the progression to assure improvement. North Jersey Spine Group (NJSG) features a certified physical therapy staff with tremendous experience in the complexities of the spine such as scoliosis and degenerative disc disease to brain disorders, and nerve dysfunction. Our physical therapists work cohesively with our neurosurgeons who are also spine surgeons, physiatrists, and our pain management team to ensure comprehensive care. With multiple locations spanning Passaic County to Bergen County and including surrounding towns Montclair, Morristown, and Caldwell, NJ patients are welcome to contact NJSG to receive compassionate care from our top physical therapists today.